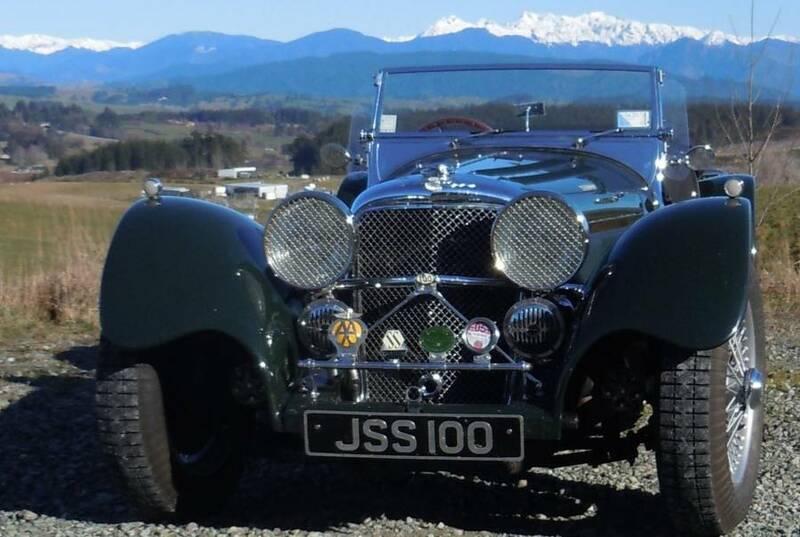 Suffolk SS100 created 2001 in UK; imported to NZ 2013. Enhanced to NZ regulations (UK equivalent cost £5000). Article featured in this magazine Aug 2016. Genuine 16,000miles. One of very few legally drivable in NZ. One owner, lives NZ.